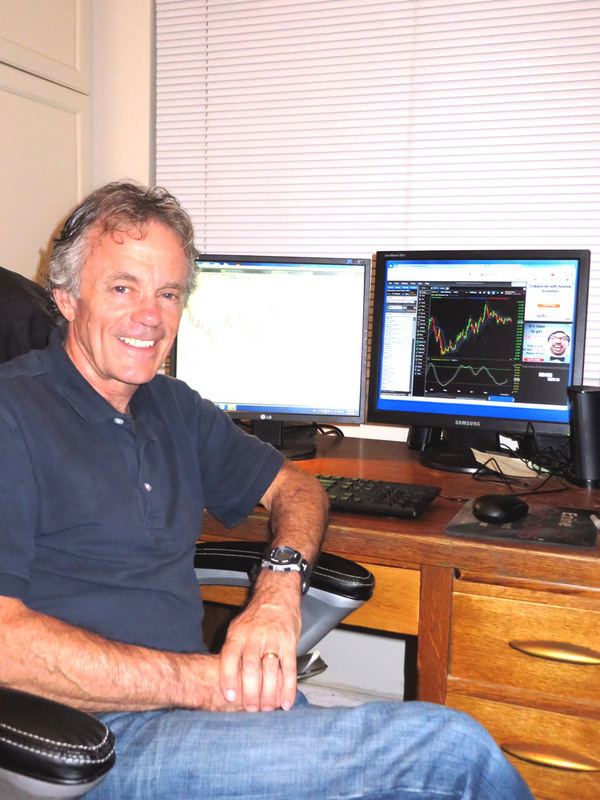 Hi, this is Vic Noble -- and welcome to Forex Trading and Education! I have trained thousands of aspiring Forex traders since 2006, and this site has been created for the purpose of continuing to properly educate and equip traders with the necessary tools and services for long term trading success. 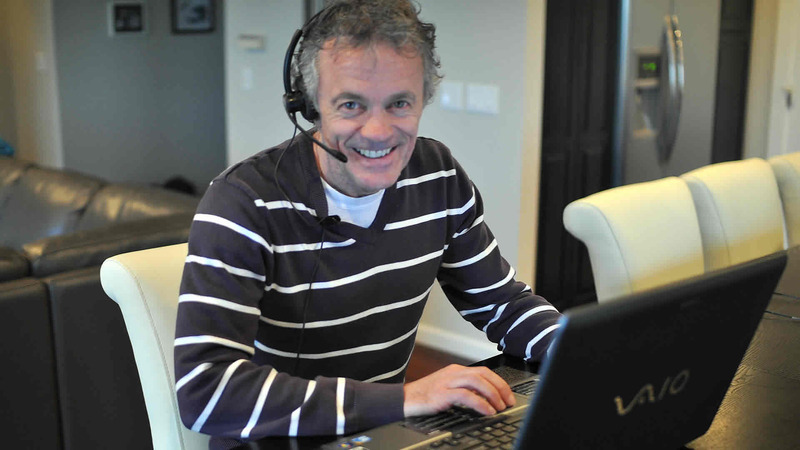 GET MY COMPLEMENTARY FOREX ESSENTIALS VIDEO COURSE NOW! 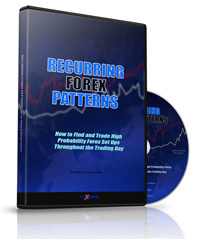 Profit from 6 very safe currency price patterns that recur consistently throughout the trading day. These patterns provide the safest and best trading opportunities to the active Forex traders who know how to look for and trade them. Successful Forex traders recognize and know the nuances of these technical patterns. This familiarity allows them to profit from these recurring patterns over and over again. 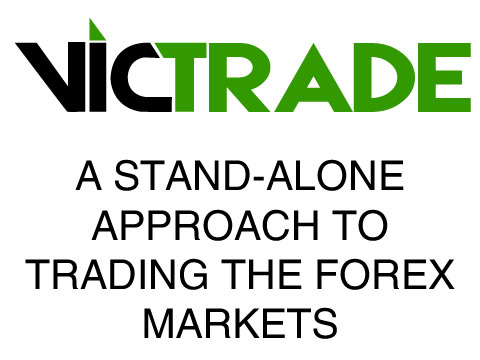 The VicTrade pattern sets up almost daily, making it very appealing to traders no matter where they live. This is a simple setup that works in trending markets, non-trending markets, and very effective as a counter-trend trade. Don’t forget: this is a day-trading strategy, and because you’ll be trading at market extremes, it doesn’t take much price movement in order to realize exceptional gains. 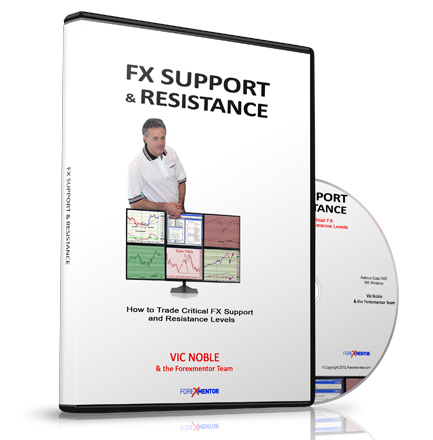 No matter how you trade the Forex and what technical indicators you like to use, knowing support and resistance levels will give you a new “look” as to how the market is unfolding. You’ll know in advance where price is likely to go, and where it is likely to fail. Knowing how to look at the market this way will put you in the driver seat! S&R bring out opportunities that you may not have seen and improve your results. This 3-part mini video course is designed to be an overview and backdrop for those who wish to further explore how to profitably trade the currency markets…consistently! You will also be receiving our free weekly trade videos. These videos help traders to lay the foundation for profitable trading and reinforces the concepts that are laid out in the essentials course.